Special collector’s re-issue of this classic, sci-fi themed psychedelic mindtrip, the 1972 debut album by British progressive rock legends, Nektar! SKU: 9958. Categories: Progressive, Purple Pyramid, Rock, Vinyl. 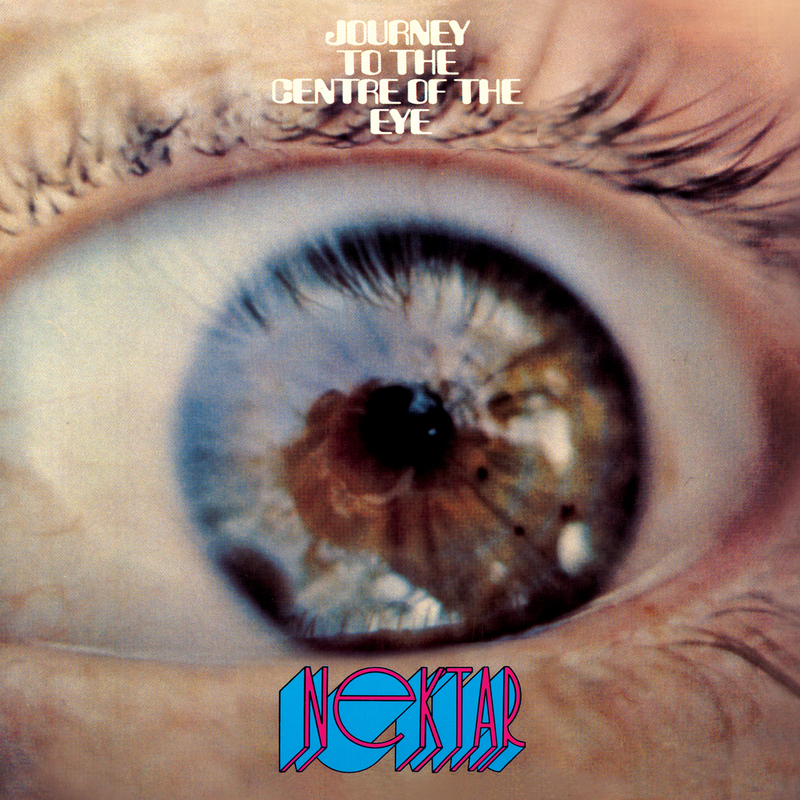 Special collector’s Vinyl re-issue of this classic, sci-fi themed psychedelic mindtrip, the 1972 debut album by British progressive rock legends, Nektar! Includes the original album mix fully remastered, informative liner notes by famed rock biographer Dave Thompson, and the official 1971 bootleg recording of the entire album performed live! This re-issue kicks off a series of Nektar catalog releases that will culminate with the release of the new studio album, Time Machine – coming this Summer 2013!